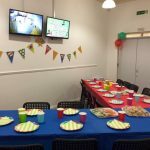 Themed Parties – Character Appearances / Princess Parties – Meet your super hero or favourite character, play party games and disco. 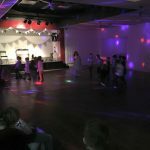 Singing Parties – Party with you favourite singer, watch your favourite pop star in concert (4 songs), learn dances and perform a song with microphones with your pop star at the end of the show! 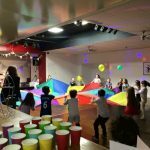 Original Disco & Games Party – for something more original and a party always guaranteed to work we can provide a full lighting and sound entertainment package as well as the games entertainment for all ages. Once your have chosen your theme take a pick from our below Party Packages which are tailored to your needs from our Bronze, Silver and Gold Packages where we can provide from 1 hours entertainment up to the full party experience from room hire, party favour bags, invites and 2 hour party entertainment. 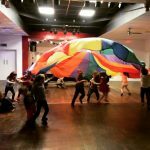 Bronze Party Package - Performing Arts Delivery for up to 20 children to include Dancing, Acting or Singing. The party delivery can be tailored around your child’s favourite musicals, artists or film. The party will be concluded with a performance. 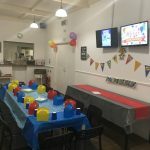 For more information on our parties or to discuss your party ideas please contact a member of the team to create a party your child will remember for a lifetime.